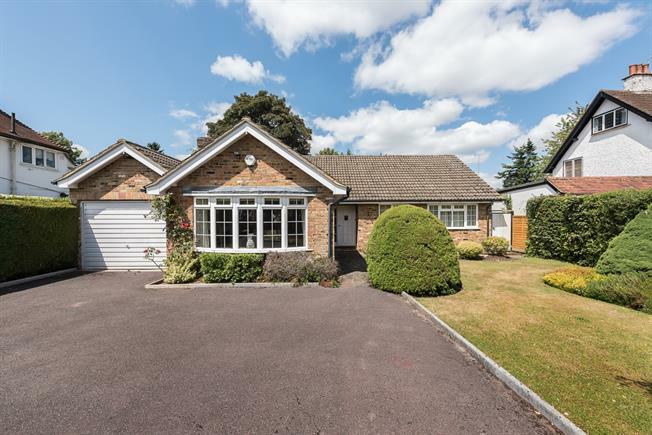 3 Bedroom Bungalow To Rent in Beaconsfield for £2,250 per Calendar Month. The property has a wonderful garden that will be looked after by the landlord, fantastic for entertaining. Garage and off road parking and lovely front garden. The whole property has been freshly decorated both inside and out, very well presented with lots of storage space and good bathrooms with power showers.